The apartment 'Belvedere 108' is a large apartment in the Belvedere area in Courchevel Moriond on the first floor of Le Belvédère residence. 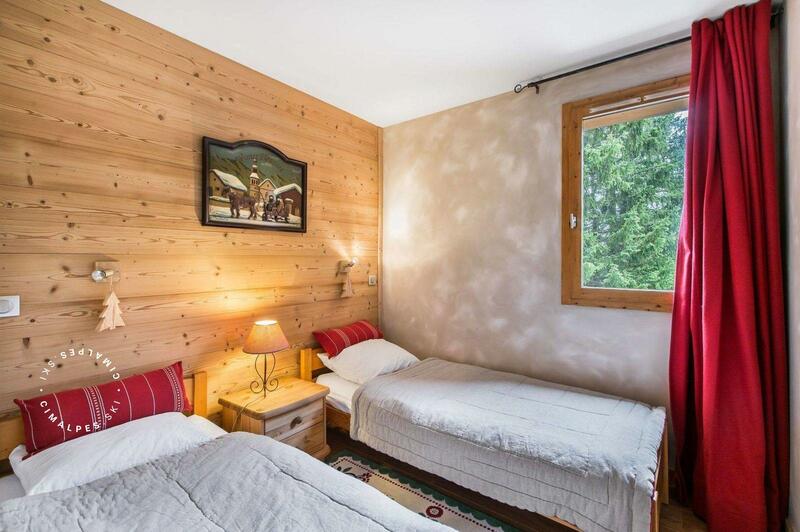 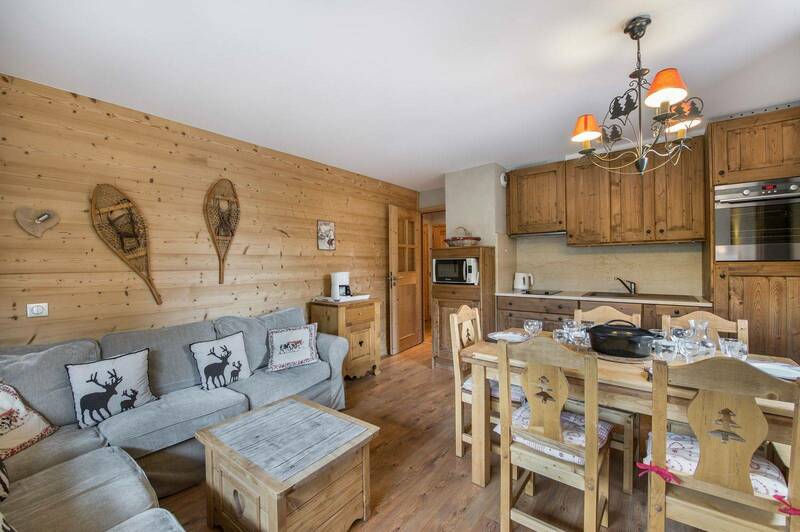 The location is ideal: the apartment offers the advantage of being located in a quiet and intimate place of the station offering ski in ski out. 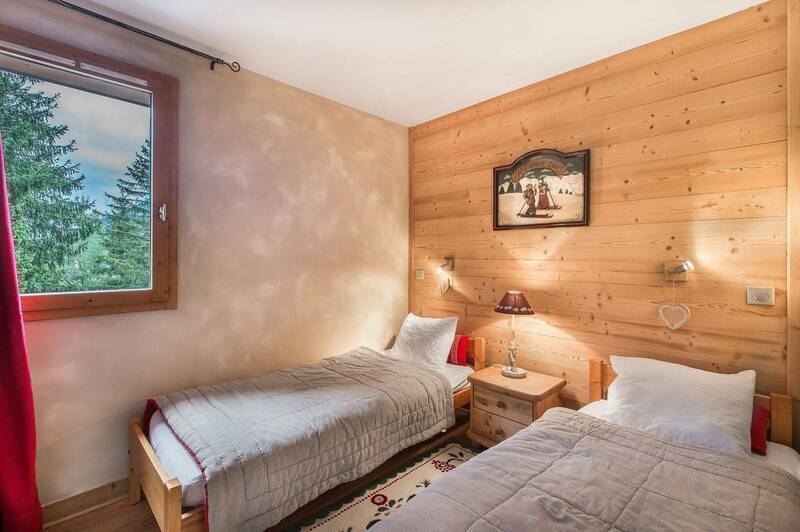 Warm and decorated in a traditional mountain style. 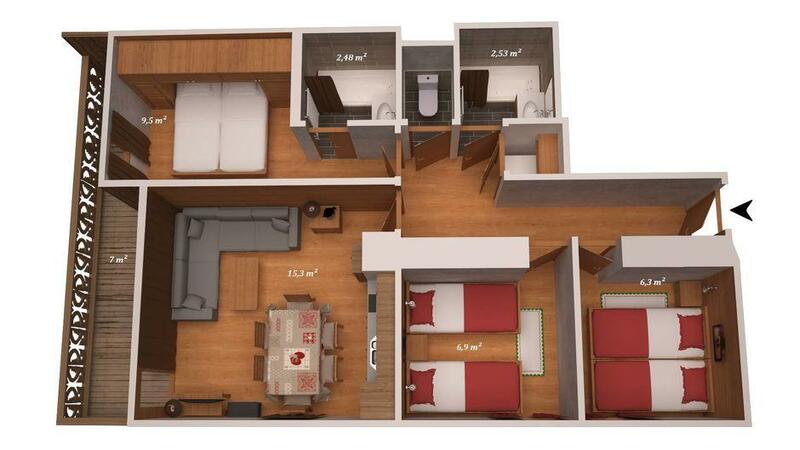 The apartment 'Belvedere 108' is the promise of good moments of sharing and conviviality for its six occupants. 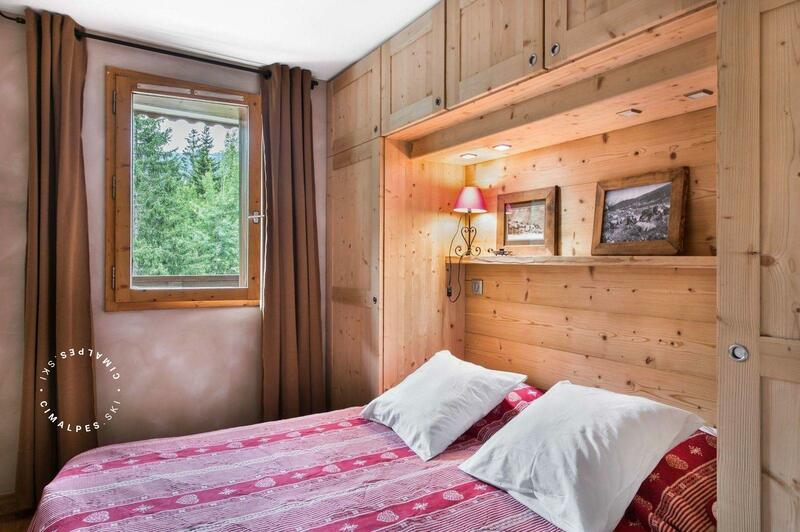 Beautiful fully renovated apartment with a large living area. 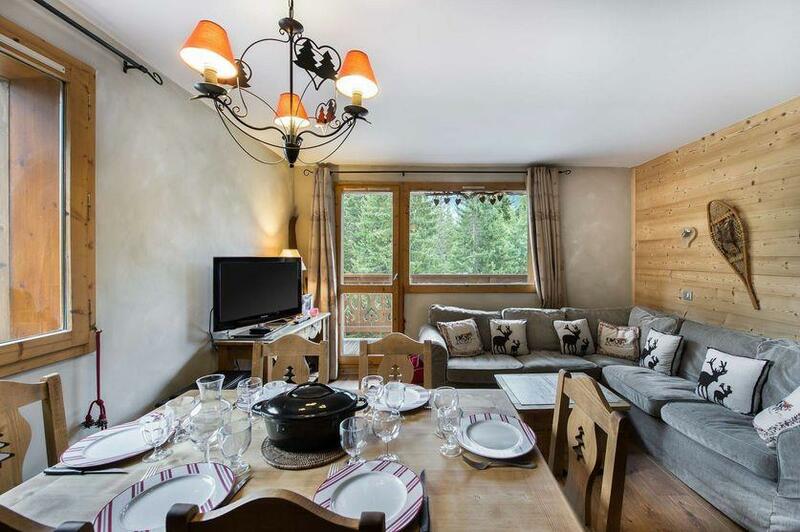 It is very functional for holidays as it offers ski in/ ski out and is near all the amenities of Courchevel Moriond. 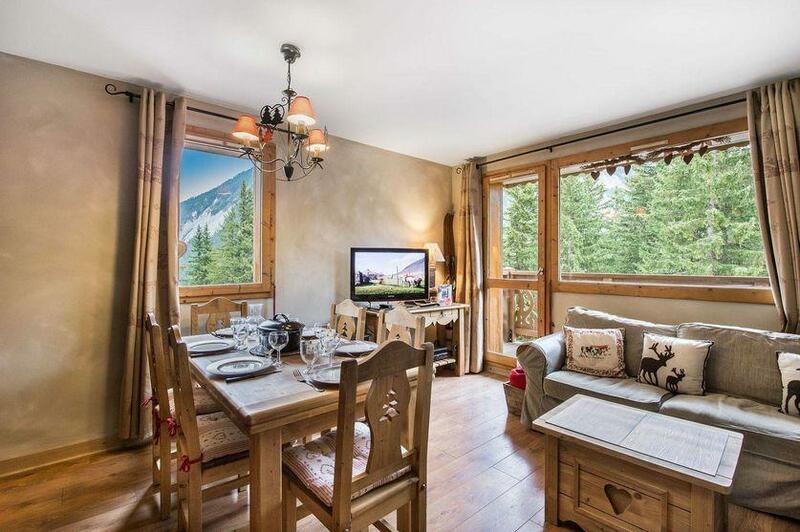 It is ideal for a family ski holiday.